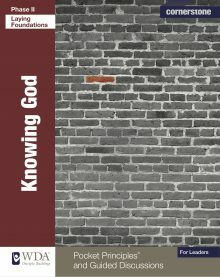 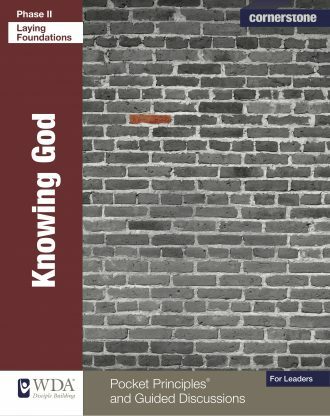 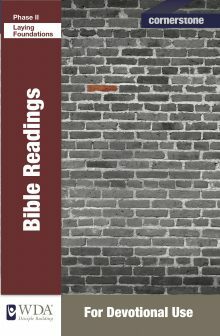 The Pocket Principles® and Guided Discussions for Knowing God focus on enabling a new believer (or a mature believer who wants a fresh look at foundational truths) to begin getting to know God by spending time with Him, reviewing key concepts about Him and learning about God’s attributes and character. 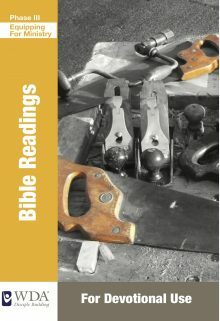 This workbook includes Pocket Principles(®) and Guided Discussions. 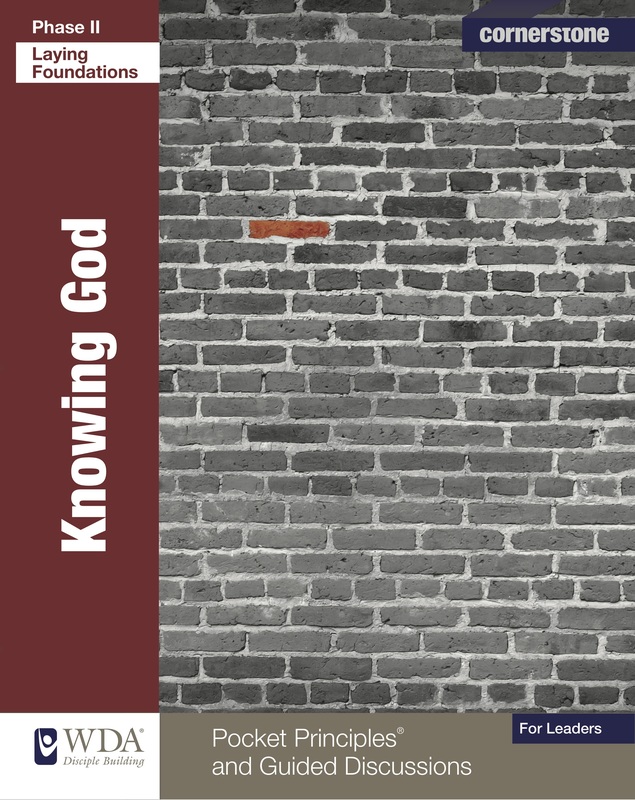 Topics: Relating To God; God Reveals Himself; The Attributes Of God; Correcting False Views Of God; The Trinity And God The Father; Jesus, God The Son; Our Relationship With Christ Our Brother; The Holy Spirit; God’s Righteousness; Security In Christ.